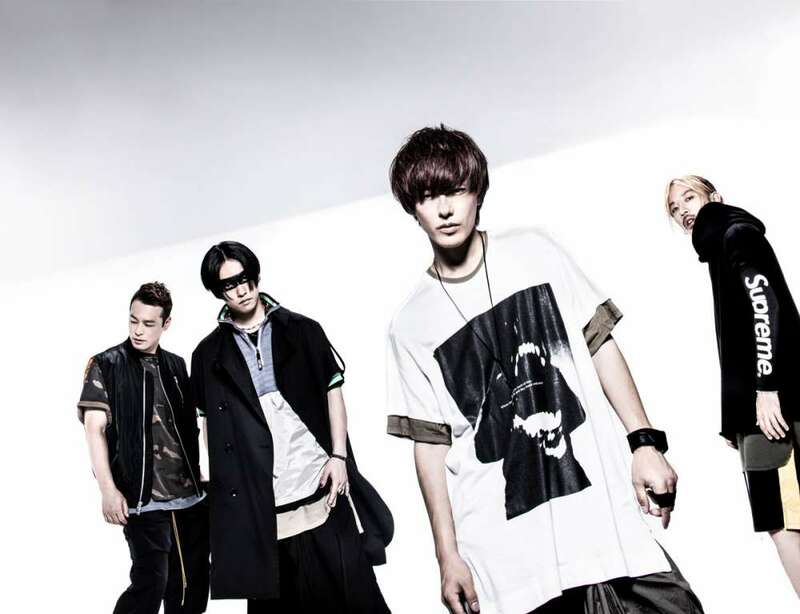 SPYAIR is a rock quartet of IKE (Vocal), UZ (Guitar & Programming), MOMIKEN (Bass) and KENTA (Drums), all from Aichi Prefecture. The band was formed in 2005 and made their major debut in 2010. Ever since, they have enjoyed popularity with prolific releases and convincing live performances. With a performance at Tokyo Dome set as their next goal, they are blazing their way to make the dream come true! In addition, they are gathering expectations for a worldwide success, having already released albums overseas and performed successful single-bill shows in South Korea, Taiwan, China, and France.